Prepaid is great — you don't sign yearly contracts, there's no credit checks, you can stop and restart the service whenever you need to. And Boost Mobile — a Sprint subsidiary — is one of the prepaid carriers that mixes good coverage and LTE speeds with aggressive pricing. One downfall is that if you want to get a phone with a prepaid plan, you need to lay the cash upfront, you can't go with a payment plan. But Boost does offer plenty of good deals on its devices as well as refurbished pre-owned phones at a great discount. So, let's check out what the best phones you can buy on Boost are! 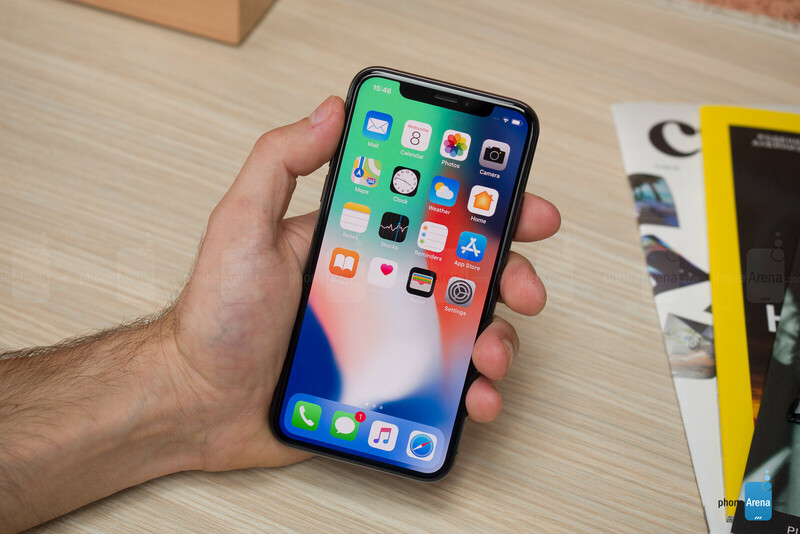 Apple's biggest and best, the two new iPhone XS models that arrived this year both rock the new design (which had been a long time coming), stainless steel frames, OLED displays, minimal bezels, and great-sounding stereo speakers. The Apple A12 Bionic chip is the most powerful processor on a handset right now and it's needless to say that the XS is a future-proof purchase, at least. And... for that money it had better be. Boost is offering an instant $100 off the phones here, which is certainly appreciated. The iPhone XS starts at $899 for the 64 GB model, the iPhone XS Max is $999 for the 64 GB storage variant. Apple's 2017 iPhone X is still a pretty cool phone to buy. It looks identical to the iPhone XS, so it's not like you are missing out on the new design. Its A11 chip is still super robust and its camera, while noticeably not as good as on the XS, is still a pretty great phone camera. It was among the best in 2017, you can be sure it still takes great photos and video in 2018! Apple's iPhone X is, of course, famous for being the first iPhone to update the iconic device's designs after 3 generations of iterating the iPhone 6 and 6 Plus looks. The company stopped selling it from its official stores, since it has the capacity to cannibalize both the iPhone XS and iPhone XR, but it's still being stocked at carriers, Boost included. It usually goes for $899, but the carrier sells it it at a $100 discount. Oddly, Boost doesn't offer the Galaxy S9+, but instead has its smaller sibling. The Galaxy S9 will set you back $699, but will give you almost everything Samsung has to offer on its top-tier devices. 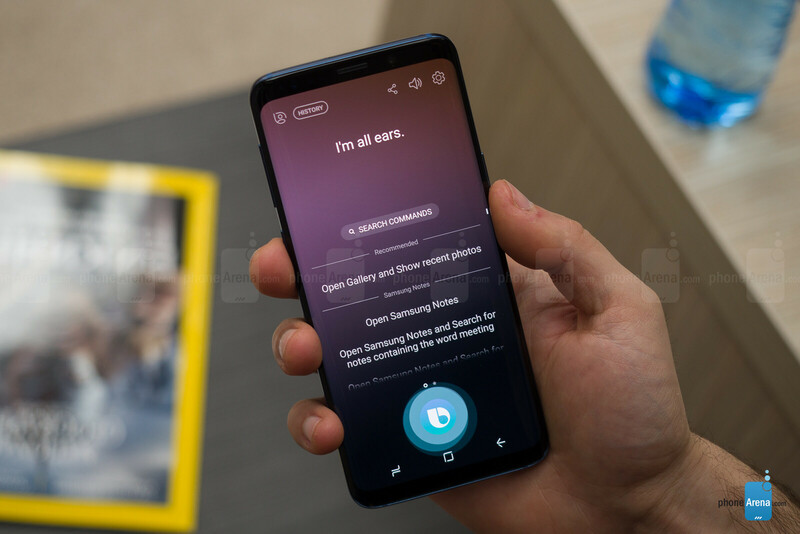 A Snapdragon 845 processor, the variable aperture camera, that curvy Infinity Edge display, Bixby with its own hardware button, and lots and lots of software features in the Samsung Experience UI. Do note that this phone does not have the dual camera that the S9+ bears. Released a month after the iPhone XS, the XR is the "affordable option" this year around. Its display is LCD instead of OLED, its bezels – a bit thicker, its body is made of aluminum, and it only has a single camera on the back. But, it comes in 6 vibrant and aesthetically pleasing colors, and it still rocks the Apple A12 chip on the inside. So, you get a slightly worse camera experience, and a slightly downgraded construction, but the device is just as powerful as the iPhone XS. iOS powerusers will be sad to know the iPhone XR doesn't support 3D Touch, but casual phone wielders will probably barely notice. With the Boost Mobile discount, you can grab an iPhone XR with 128 GB of storage for just $699.99, which sounds very reasonable by today's price standards. The iPhone 8 and 8 Plus rock the traditional... or outdated design, which we got used to seeing over four years of iterations. Still, they do have glass backs, which enable wireless charging. They are also powered by the same Apple A11 chip that hums inside the iPhone X, and they also have great cameras. 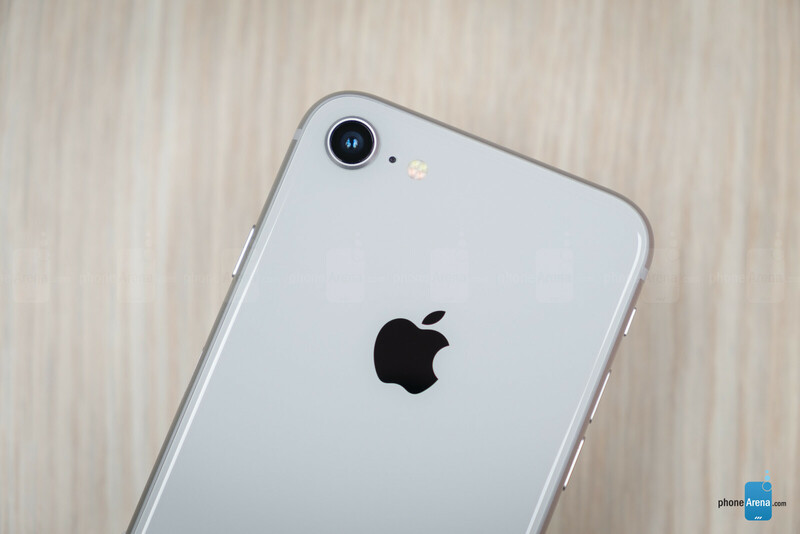 The iPhone 8 in particular is extremely compact by today's standards, yet it's a flagship phone through and through, will be getting updates from Apple for years to come, and will not disappoint in the performance department. The iPhone 8 Plus feels a bit unwieldy, with its huge bezels around its 16:9, 5.5-inch display. Yet, one can argue its screen is a bit better than the one on the newer (and more expensive) iPhone XR, since its resolution is sharper and it still has 3D Touch! There is a very distinct gap in the $300-$500 price range in Boost's portfolio. This is where the carrier offers a bunch of old, pre-owned and refurbished flagship phones. That's not a bad deal — you get top-tier performance at a fraction of the cost. Samsung's 2017 flagship still isn't too shabby. 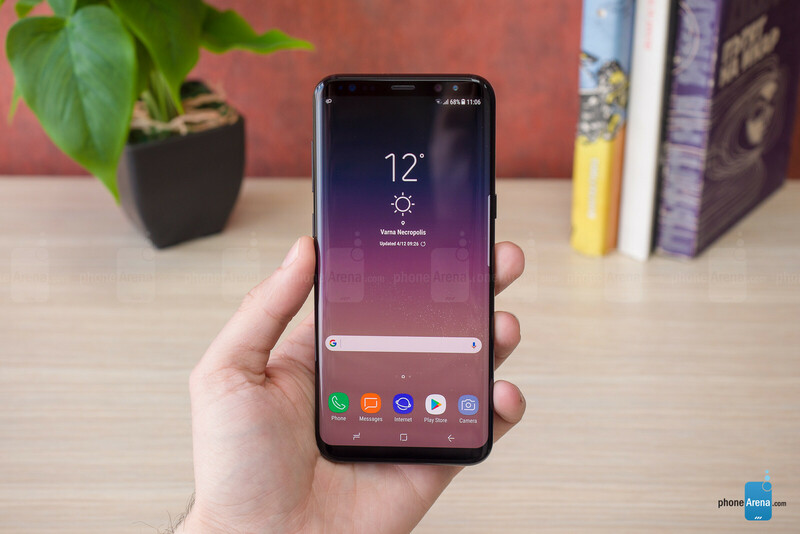 It looks almost identical to the Galaxy S9 and performs just as well today as it did on release. You have some future-proofing concerns here, as the Galaxy S8 doesn't support Google's Project Treble, so it won't be getting the timely updates, which the S9 — in theory — should. You also don't get the fancy-pants variable aperture camera, but the S8's shooter is still more than adequate. The bigger Galaxy S8+ will set you back $349.99, which is quite a deal for Samsung's year-old top-tier phone. A rocking camera, a huge Infinity Display, and everything the Samsung Experience UI has to offer. Sure, you don't get the recent advancements like a dual camera with Live Focus (Portrait Mode), but any $350 Android midranger will have a hard time beating what the Galaxy S8+ has to offer. 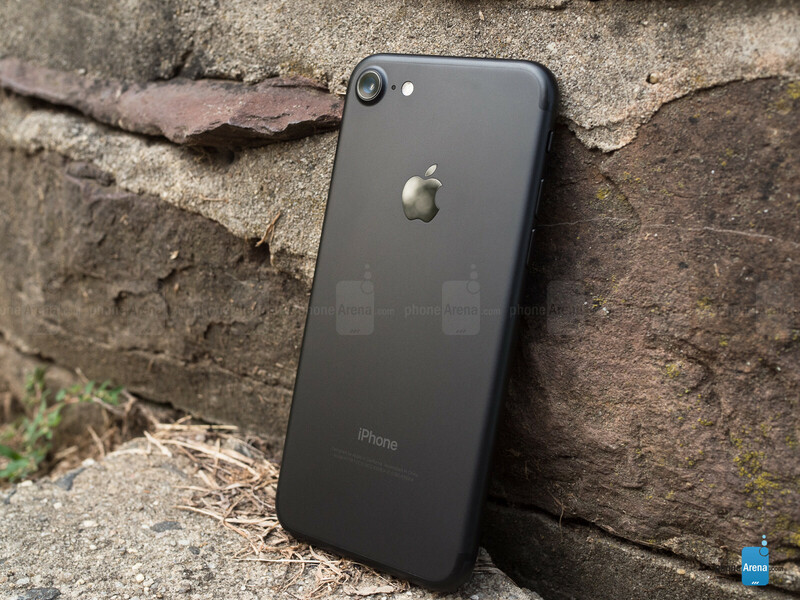 The iPhone 7 is still a great model to go for. It will please those who don't like a glass back on their phone with its all-around metallic body. 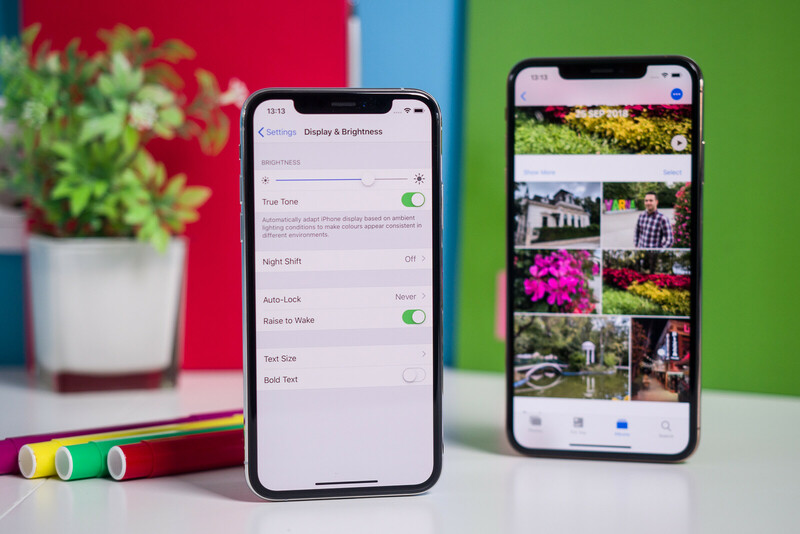 Its processor is no slouch and will give you a flagship-grade performance even today and it's safe to say that Apple will be updating its software for a couple of years more. You still get the benefits of having water resistance and a Touch ID sensor up front. If you go for a certified pre-owned unit from Boost, you can get one for as low as $349.99, which is quite a steal, with $399.99 for the larger-sized iPhone 7 Plus still being quite a good offer. You still get a one-year Apple warranty with it. 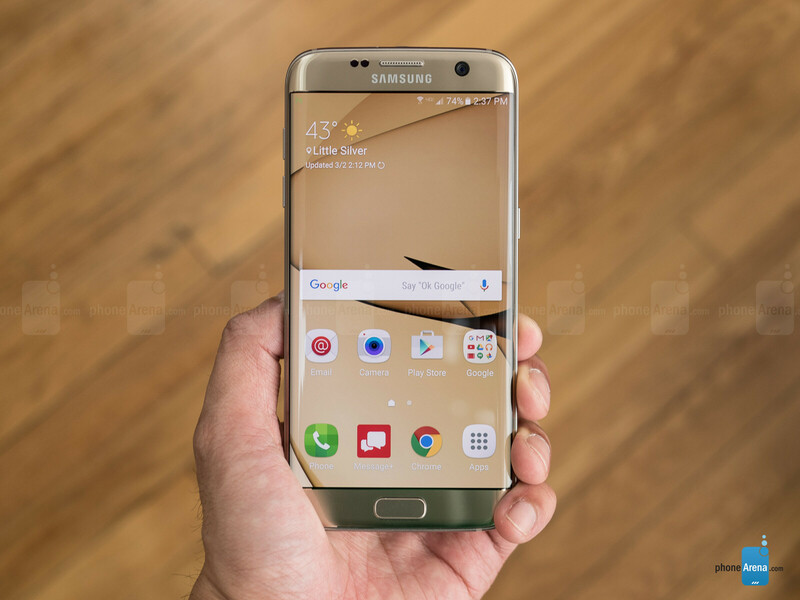 The Galaxy S7 generation is already showing its age, but we are still quite fond of the Galaxy S7 edge. It's powered by the quad-core, 2.2 GHz Snapdragon 820, which may be 2 years old now, but still has some wind left in it. Its camera is also hard to underestimate. And there'a also something about the design of the S7 edge — it's thin and light and feels great in the hand. To top it off, it has a satisfyingly clicky hardware home button with a fingerprint scanner right below the display. In other words, if you are strapped for cash, but want some flagship experience, a certified pre-owned S7 edge is not a bad option. 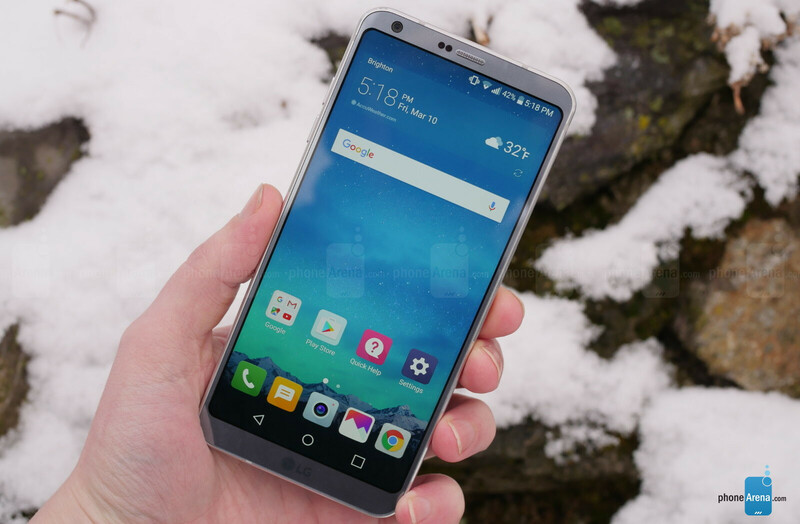 Recently, Boost mobile discounted the LG G6 by a whole $330 from its list price. $270 for a 2017 flagship is definitely not a bad price. Now, its cameras are not... the best, but they certainly get the job done. Besides, having a wide-angle lens on a smartphone is still not super-mainstream, so if you are missing some action-cam-like shots in your life, the G6 can deliver. It also helps that it's sort of compact for today's standards and easy to wield with in one hand. The Qualcomm Snapdragon 821 that powers this phone may be a bit old, but it still runs good. 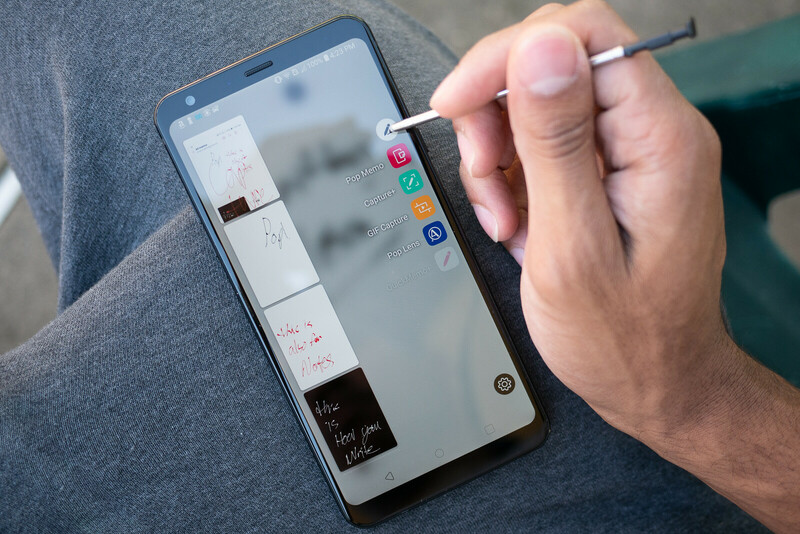 LG made absolutely no attempt to challenge Samsung's Galaxy Note line with a high-end, stylus-equipped phone of its own. However, it does have an entry level device that it ships with a stylus in the box. Sure, it's not powered by Wacom technology and it's not as accurate or as functional as the Samsung one. But hey, the Stylo 4's price is five time less that of the Galaxy Note 9. So yeah, if you're on a budget and want a phone with a stylus — LG has this offering for you. 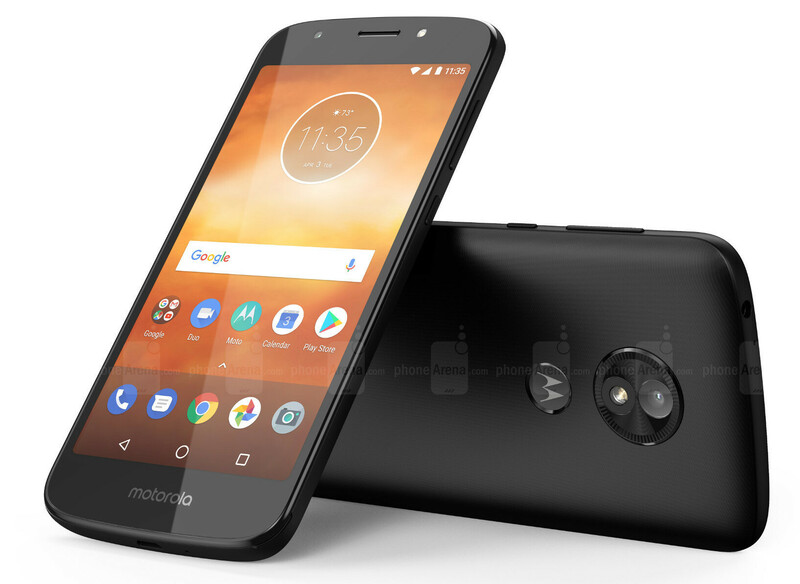 Moto's most affordable E line still aims to give you the most bang it can for your buck. $130 here gets you a Snapdragon 435 and 3 GB of RAM and a massive, massive 5,000 mAh battery. So, it's not a performer to write home about, but boy is it a marathon runner! The E series is good for casual usage, talks and chats, emails and social media browsing. But gaming or heavy apps... that'll be a tough job. In USA only sell grabage? Galax s9+ the best phone for people and their needs especially when it is coming less price. 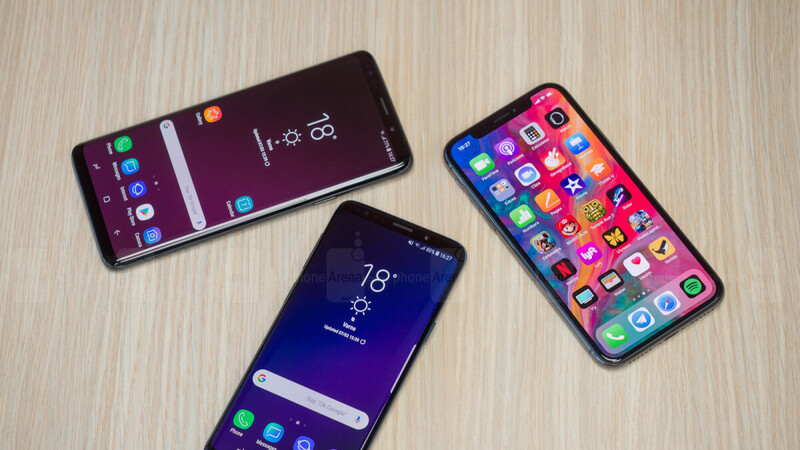 I was totally with you until you said "less price"
This is basically an article telling what are the latest Apple and Samsung flagships. For the money, get the lg stylo. Then with the extra money get a good camera, n the extra change, save it lol.